Since 2017, I am full professor of computational science and engineering at the Universitat Politècnica de Catalunya and adjoint researcher at the International Center for Numerical Methods in Engineering (CIMNE). 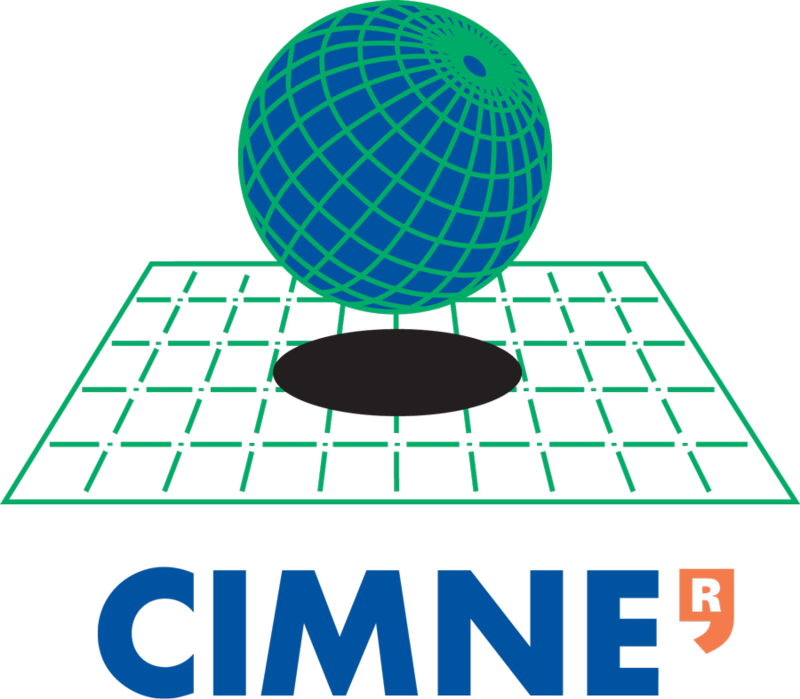 I am leading the Large Scale Scientific Computing group, a department at CIMNE that also includes researchers from the UPC. I work on finite element methods, numerical analysis and large scale computing. I am interested in finite elements and discontinuous Galerkin techniques, mainly focused on fluid problems, e.g., the (Navier-)Stokes equations. I am also interested in the finite element numerical approximation of multiphysics problems and efficient and robust solvers for the resulting linear systems. I lead the FEMPAR project, a multiphysics and parallel finite element software developed in my team. FEMPAR is a scientific software for the simulation of problems governed by partial differential equations (PDEs). It provides a set of state-of-the-art numerical discretizations, which include finite element methods, discontinuous Galerkin methods, XFEM, and spline-based functional spaces. The library was originally designed to efficiently exploit distributed-memory supercomputers and easily handle multiphysics problems. It also provides a set of highly scalable numerical linear algebra solvers based on multilevel domain decomposition for the systems of equations that arise from PDE discretizations. 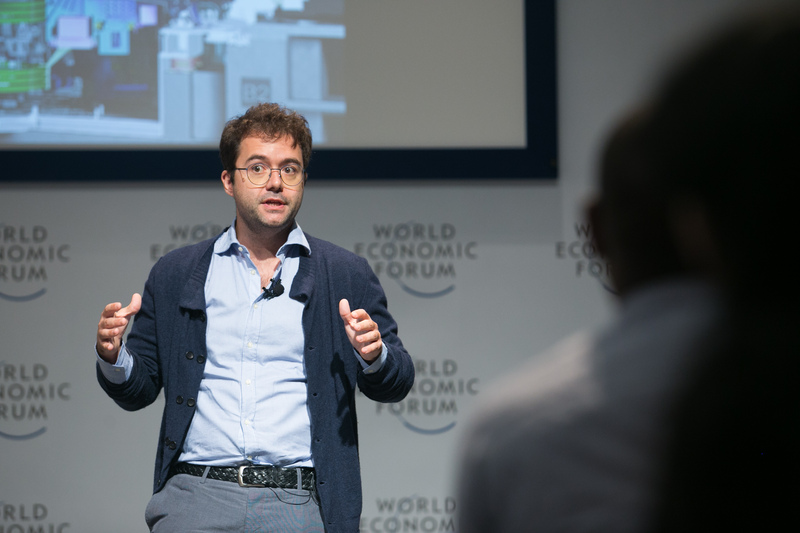 Some applications of FEMPAR include the simulation of metal additive manufacturing processes, superconductor devices, breeding blankets in fusion reactors, and nuclear waste repositories. FEMPAR has attained perfect weak scalability for up to 458,672 cores in JUQUEEN (Germany), the largest supercomputer in Europe, solving up to 60 billion unknowns (November 2014). It motivated the inclussion of FEMPAR in the High-Q club of the most scalable European codes. Previously, I have worked at the Applied Mathematics Departments at the Politecnico di Milano and Sandia National Labs.